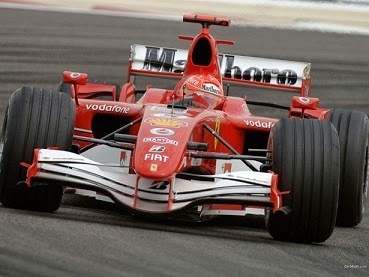 If you are a fan of F1 formula racing,this app is just made for you. This is official app announced by formula racing company for android. The 2014 Formula 1 season is officially here! Rule changes galore, drivers switching teams, it’s all shaping up to be one fantastic season and you can follow it all on your Android phone or tablet. As much as we might want to be glued to our TV’s watching every last minute, it just doesn’t happen. But, with a smartphone in our pockets or a tablet in our bags we need never be too far away from the action. You can check stats for your favorite team. throughout the 2014 season in a brand new interface.